It was with great pride, that I won the Master Photographers Association “Wedding Photographer of the Month” for March. It’s a National competition with entries from all over the UK. Those of you that are regular visitors to my page will know I got a highly commended a while back, but to win is something else. I’m chuffed to bits! The judge, Ray Lowe (Chairman of the Masters Photographers Association) commented “This is a perfect wedding picture, and it is as simple as that! ABSOLUTELY PERFECT. Look at the expressions, fabulous. This photographer sees a good picture. This is a photographer who mark my words is going places”. 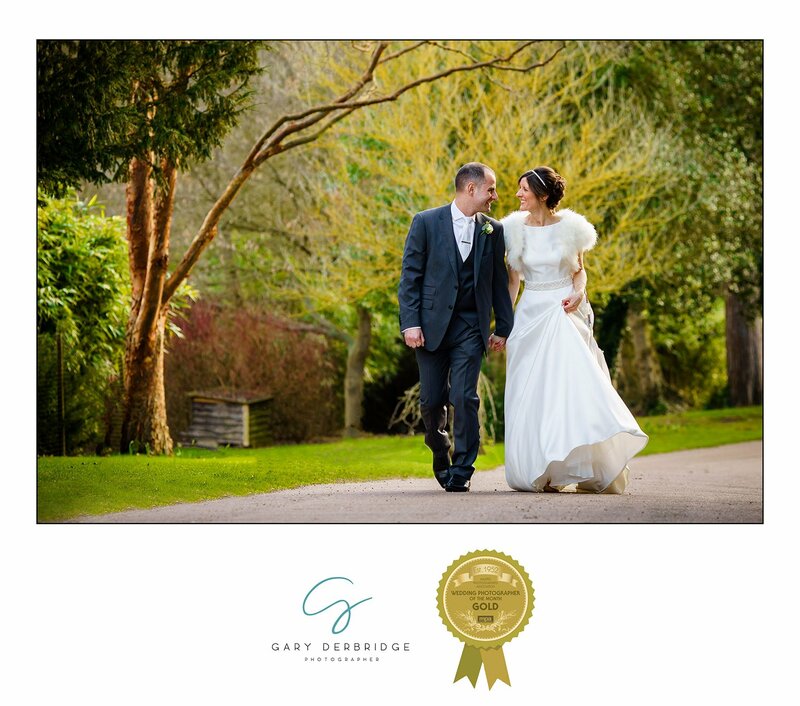 The winning wedding image can be found below!